♥♥ Hot Hits Bollywood ♥♥: Adah Sharma Biography,Pics & Videos. Adah Sharma Biography,Pics & Videos. 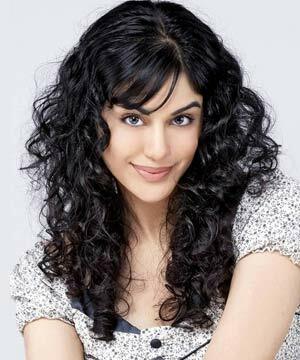 Adah Sharma, who was born on 14th May 1987, is just getting her feet wet in Bollywood. The actress, who is 5’5” tall made her debut in a horror flick 1920 (2008), which was directed by Vikram Bhatt. A graduate in Psychology and an adept dancer – she has trained in Kathak at the Gopi Krishna’s Dance Academy – her second release in Girish Dhamija’s Phhir (2009).